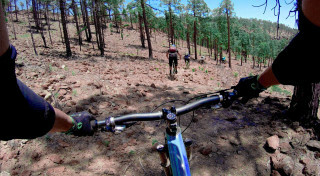 Hit the trails on diverse island terrain full of forests, volcanoes, and valleys for a mountain biking trip unique of landscapes and spectacular views. This trip runs on Tuesday's and Friday's. Pickup time is between 8:00 a.m. and 10:00 a.m. depending on your accommodation. Please enter the address in the booking form and the exact time will be confirmed. Maximum group size is 10 people. Larger groups will be split among guides. 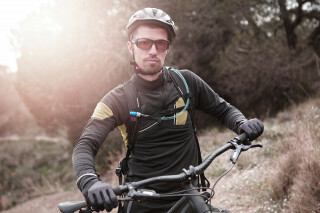 No previous mountain biking experience is necessary, but decent physical fitness is recommended. Please note, the temperature drops slightly and the humidity rises when ascending to mountainous areas. 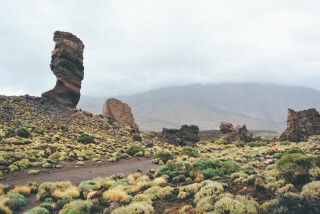 At times the trail's terrain can be rocky and challenging. What to bring? Please wear appropriate athletic clothes and clothes and dress in layers for the variable weather. Sunscreen and sunglasses are recommended. Sleeping on the beach is a nice holiday, but speeding along a rocky trail in a lush forest takes your visit up to exhilarating levels. 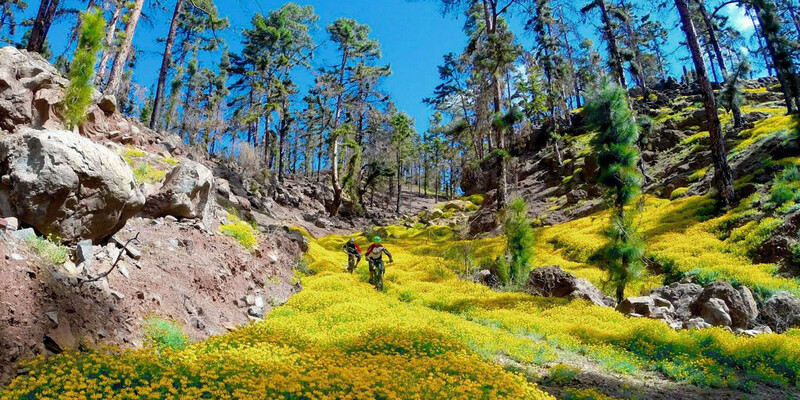 Tenerife's hilly landscape full of greenery makes for spectacular mountain biking trails. Follow ancient paths for a speeding adventure through the island's beautiful nature. The exact route of the trip depends on the weather forecast and time of year. Closer to the date of the trip, you receive the full set of details. No matter the location, the trip begins with a hotel pickup to drive you to the meeting point. Once you meet your guide and click on your helmet, you’re off to tour the trail. 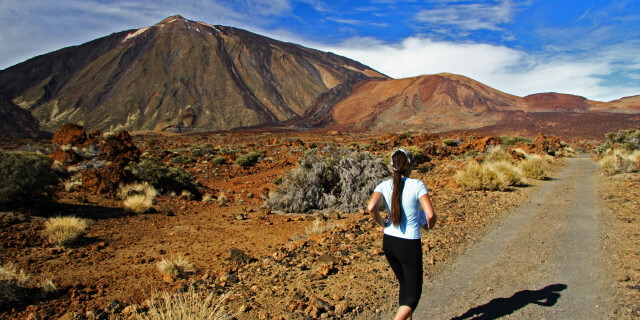 Speed around a volcano, ascend a rocky mountainside or dash through dense forest. The routes may be different, but they all provide the same rush of adrenaline. 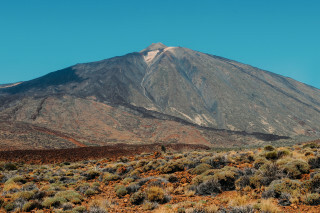 With an expert guide to offer you plenty of island information, you’ll learn about Tenerife’s nature and experience it firsthand. Along the way, your guide takes photos and videos of you in action, so you will later have free mementos of your time cycling through this wild environment. We recommend you opt for an electric bike, so you can gain more mileage and take full advantage of the trip. If you prefer, we have regular mountain bikes available to rent. 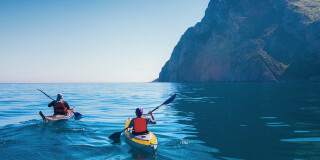 Cycle along thrilling routes through gorgeous scenery. 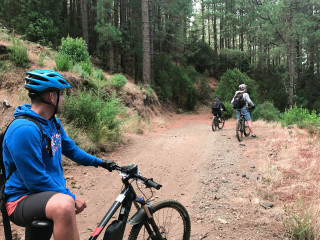 For those that can't sit still on the beach, mountain biking is the adrenaline-filled way to enjoy Tenerife.